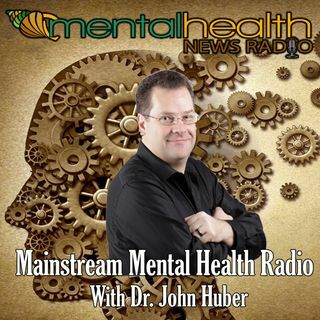 Hosted by Dr. John Huber, Mainstream Mental Health Radio (www.mainstreammentalhealth.org) covers today’s top headlines pertaining to psychology. The program also offers insight and advice on how individuals can bring about lasting positive changes in their lives. A mental health professional for over twenty years, Dr. Huber is a Clinical Forensic Psychologist, and he is a practitioner with privileges at two long term acute care hospitals. In addition, Dr. John Huber is a professor and teaches ... See More undergraduate and graduate psychology at Texas State University.